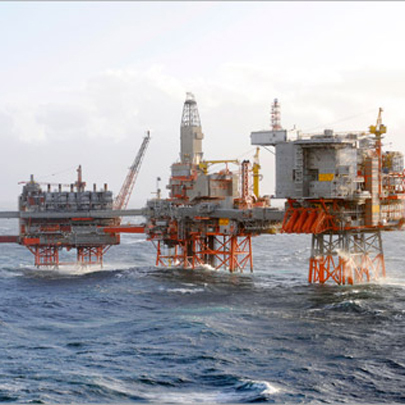 Thermogroup was selected for installation the new wing of one of the largest oil rigs in the North Sea oil field. 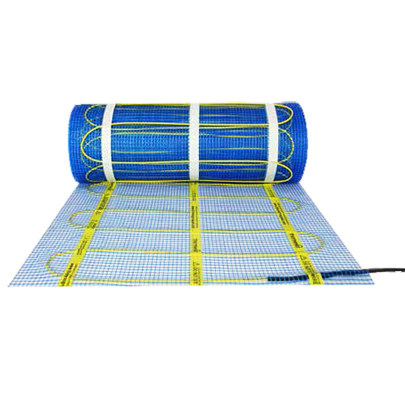 Thermonet Electric Underfloor Heating was specified sue to their lifetime warranty, simple, on time, quality service and their technical and planning support. One of the key considerations for this project was the safety of the crew in wet areas such as galleys and changing rooms. Thermonet Extra 200W/m2 was specified to provide rapid heat up times and dry the floors quickly, creating a safe, non slip environment. The client wanted a primary heat source in the corridors, living quarters and washrooms where space was limited. The hidden nature of electric underfloor heating made it perfect for these tight spaces and the flexibility of Thermonet ensured they could install both laminate and vinyl floor finishes where required. Thermogroups' dedicated Project Sales team worked in tandem with the architect and specifiers to plan the perfect solution that is now bringing the thermonet feeling to the crew of the oil rig.